At Winter Wonderland this week we have a theme of 'Victorian Christmas'. There is an optional challenge of 'Distressing'. The lovely jumbo wheel I've used on the base card is called 'Very Vintage'. 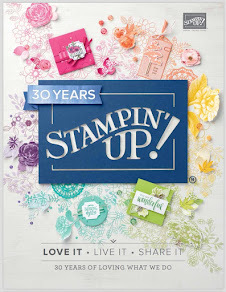 This is one of the new products that will be available in the Mini Catalogue from Stampin' Up! from 1st April. Wow Teri this is fabulous and we couldn't have a Victorian Christmas without the tree! This is just perfect and beautiful. This is a gorgeous card Teri! The sepia tones are fabulous and you did an awesome job with the cracked glass technique! I haven't tried it yet but you've inspired me to go & give it a go! Love the Victorian Christmas tree! Teri this is sooo beautiful, LOVE this image!!! Well done with the cracking technique - might have to try that sometime! Gorgeous card by the way! I love the cracked glass technique. And you've nailed it. Adore the vintage feel of this card. The the BG too. And of course.. The pearls!! Absolutely beautiful!! That image is fantastic! 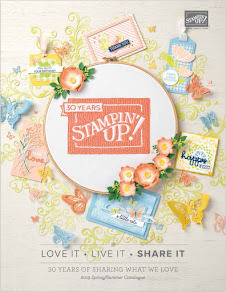 Love the image and the distressed background, really vintagey. Beautiful card, love the cracked glass technique you've used.